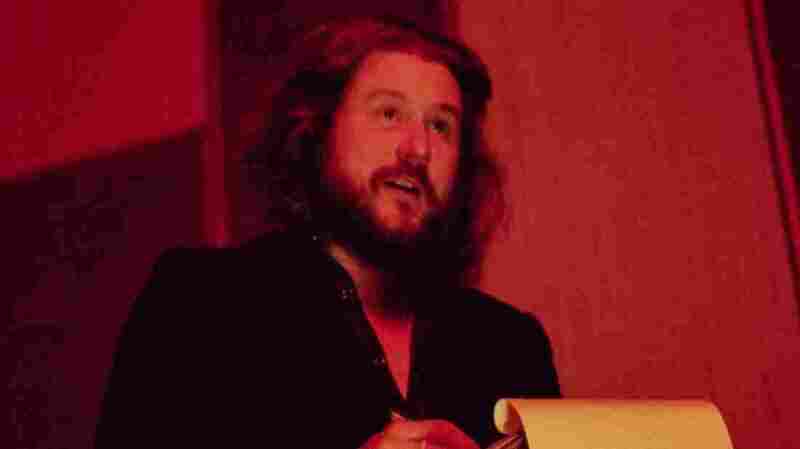 Jim James: The Musical Magic Of Tidying Up : World Cafe The My Morning Jacket frontman reflects on some of the truths he's found in his own lyrics, including his thoughts on drinking and struggles to stay in the moment. In the summer of 2018, Jim James unleashed an album called Uniform Distortion, which lived up to its title and was full of what he called "intentional chaos/dirt." A few months later, he released an album called Uniform Clarity, which featured the same songs minus the sonic clutter — simply vocals, guitar and lots of open space. Jim and I spoke in November, before Japanese organization guru Marie Kondo's Tidying Up hit Netflix. I have no idea whether he read her previously released book, The Life-Changing Magic of Tidying Up. But his latest album and Kondo's method share a common result: Clearing your clutter can reveal truths you didn't notice about yourself before. Jim reflects on some of the truths he found in his own lyrics while making Uniform Clarity, including his thoughts on drinking and struggles to stay in the moment. Jim also told me about reconnecting with his first-ever guitar, which his mom found in the process of her own tidying up when Jim's parents were moving. And we hear live performances Jim recorded for World Cafe in New York. That and more in the player.